Posted on Wednesday, April 8th, 2015 at 9:34 am. Entering 2012 Lucian Bute (31-2, 24 KOs) was considered by many one of the top 168 pounders in the world if not the #1 guy. He was unbeaten in 30 fights and the IBF Super middleweight champion of the world. Bute was regularly packing venues in Canada. Bute was born in Romania has fought the majority of his pro career in Canada where he resides and has dual citizenship. He is a big draw particularly in Montreal & Quebec City, Canada. 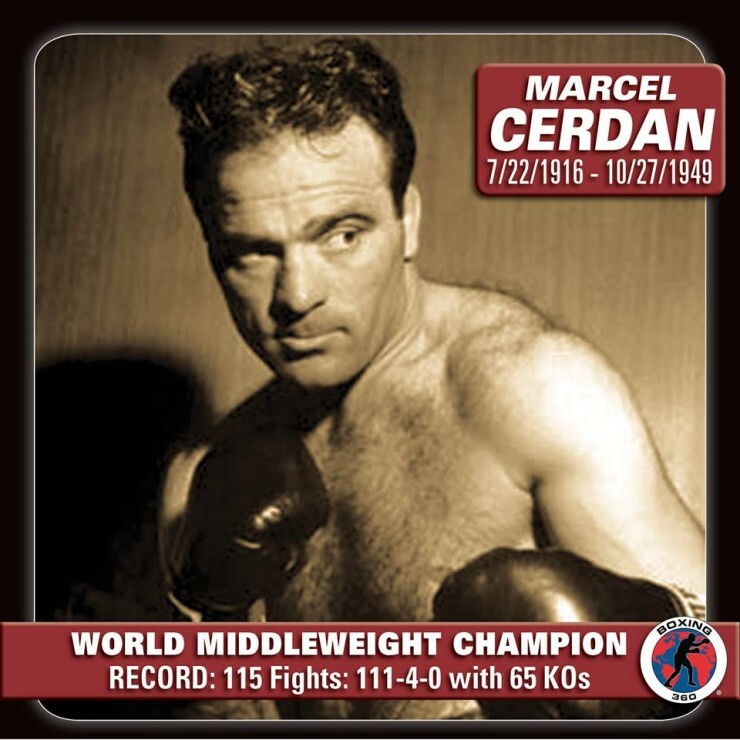 His fights were also being aired on Showtime championship boxing expanding his profile to markets outside of Canada. Some critics were not so convinced of how Bute would fair outside of the comforts of home. It appeared that Bute wanted to quiet the doubters and he would take on a major challenge that would have a huge impact on his career. In May 2012 Bute would defend his world title against former world champion Carl Froch. It was a major risk as Bute would fight Froch in his hometown of Nottingham, Nottinghamshire, United Kingdom. Froch had lost 2 of his last 4 fights and was contemplating retirement had he lost to Bute. That fact and that he was fighting in front of his people had Froch extremely motivated for this fight. Bute entered the fight as the favorite and started the fight out aggressively. He would attack Froch from round 1. Things looked about even until round 3 when Froch took over. Froch would go on to stop Bute in round 5. Gone were Bute’s world title and undefeated record. 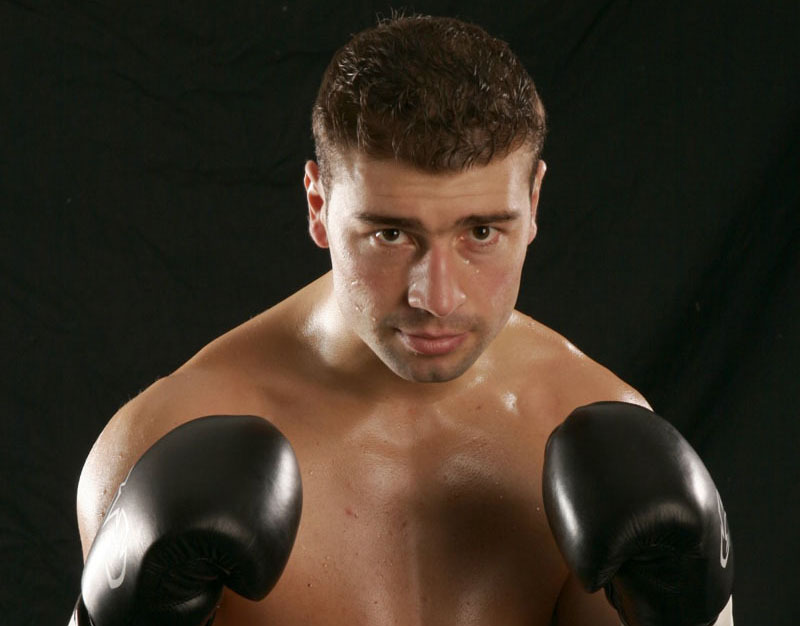 Many critics felt that were justified on their previous thoughts that Bute was not the same fighter outside of Canada against top level opposition. Froch’s career was elevated to the top level and retirement talk was put to rest. There was a rematch clause in effect but considering the devastating manner that Bute was defeated it’s no surprise it was not immediately exercised. Bute has fought just twice since the Froch fight going 1 and 1 and not looking particularly good in either fight. This included a long awaited domestic showdown with former world champion Jean Pascal in January 2014. Bute had some moments in the fight but Pascal was in control for the better part of the fight. Not only was it Bute’s second loss in three fights but it was another loss where he was soundly beaten against a top fighter. This again lead to some critics still doubting his credibility against top competition. Just when it looked like Bute was all but written off it was announced this past January that he signed with powerful advisor Al Haymon. This is a major chance at redemption for Bute. Haymon has several high profile fighters at both 168 and 175 and new boxing series lined with several television dates. One fight that jumps out immediately for Bute would be with WBC Light heavyweight champion Adonis Stevenson. A fight between Stevenson and Bute would still be a decent attraction in Montreal or Quebec City, Canada. Brothers Andre and WBC world champion Anthony Dirrell are with Haymon as well. These are just a few realistic names. The options seem abundant for Bute. This is a chance for him to start fresh. It’s up to Bute now to deliver when presented with these opportunities. Carl Froch vs. Lucien Bute: Who wins and how? Lucien Bute vs. Carl Froch: Who Wins and Why? DO WE REALLY WANT IT? KOVALEV WINS BUT NOW WHAT?